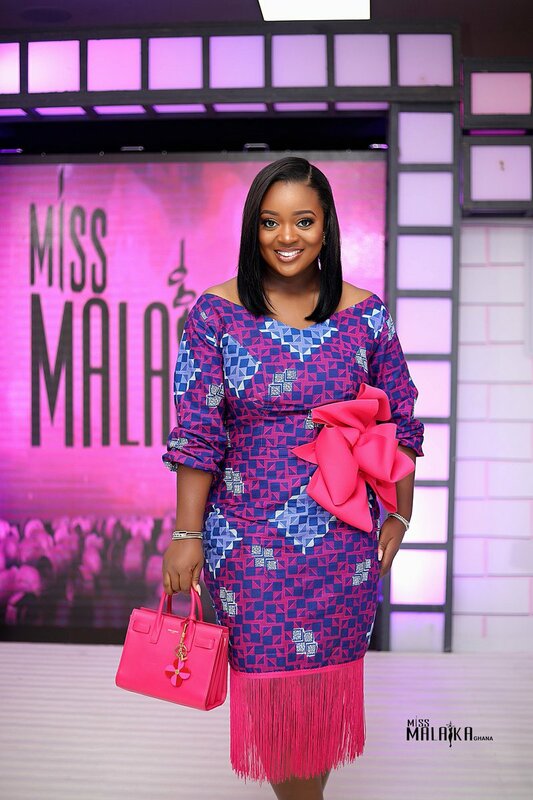 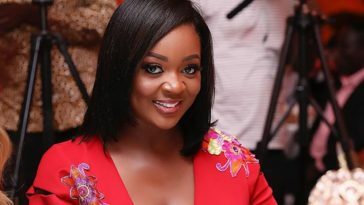 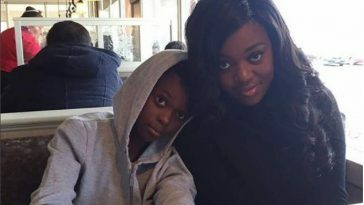 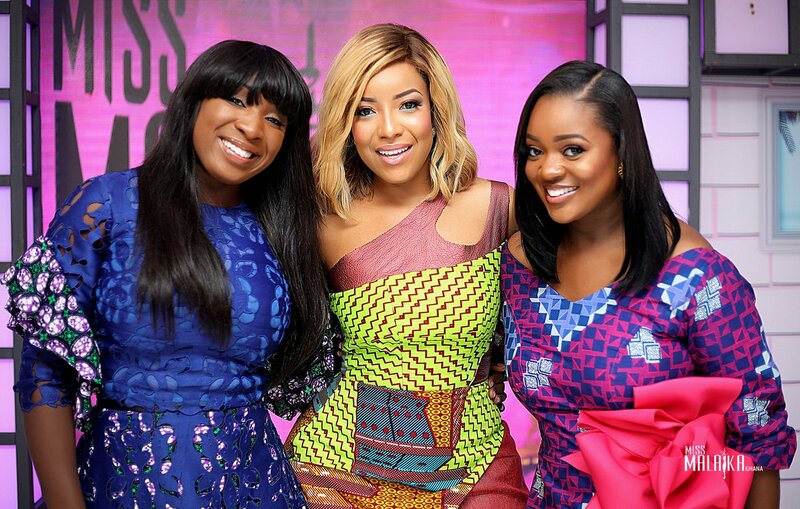 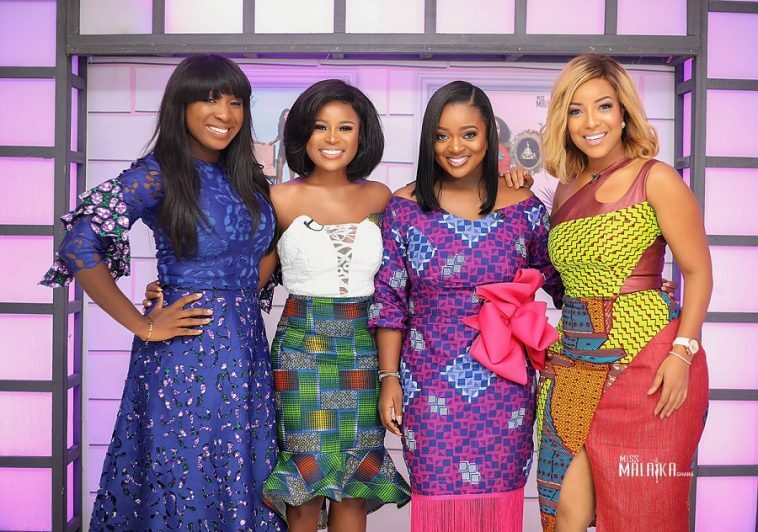 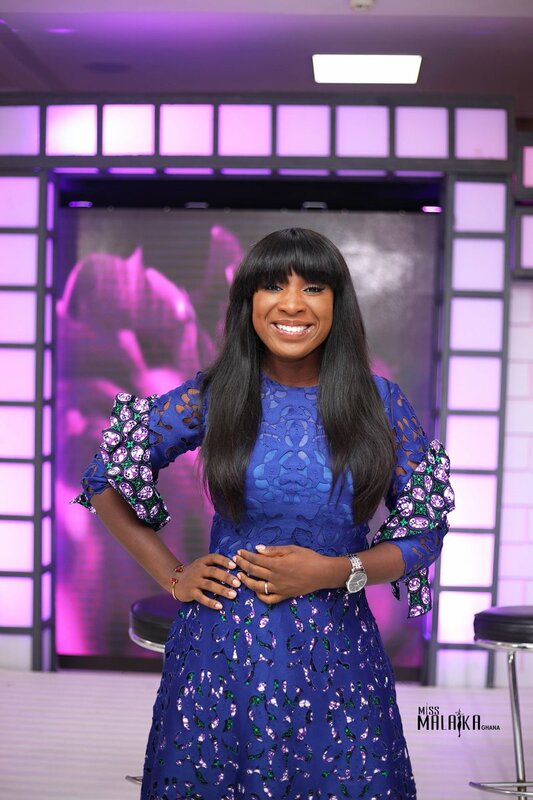 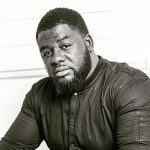 Ghanaian actresses and media personalities; Jackie Appiah, Joselyn Dumas and Naa Ashorkor were among the panel of judges for Miss Malaika 2018 pageantry preliminaries. The semi-final auditions was held on Saturday, with all the beautiful ladies doing their very best to make it to the finalist list for Miss Malaika 2018. 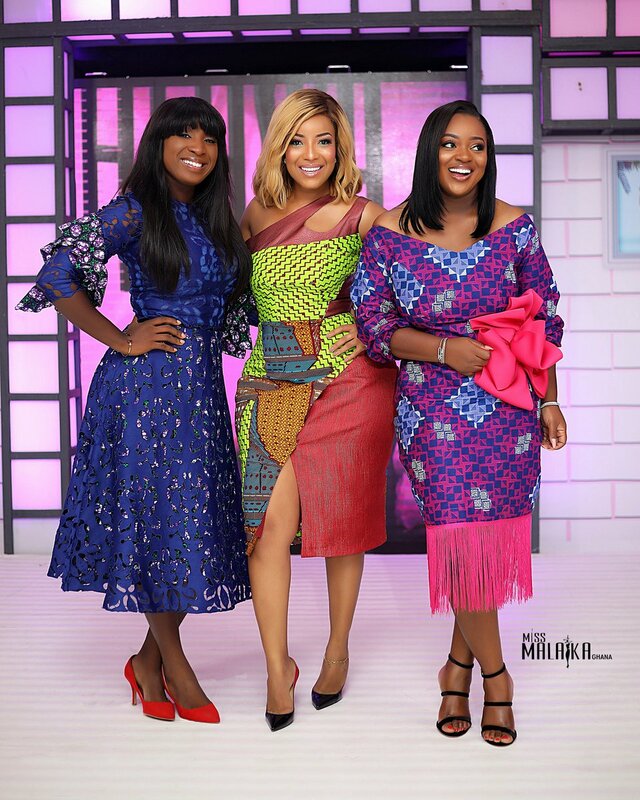 Berla Mundi, a former contestant, was the host of the 2018 Miss Malaika semi-finals auditions..
As ever, Jackie, Joselyn, Naa and Berla looked absolutely stunning in their stylish outfits. 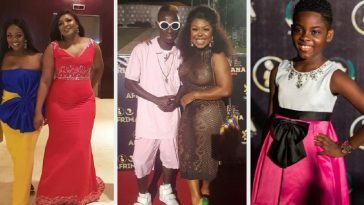 Peep below for photos of them slaying amazingly at the auditions..
VGMA 2018 Red Carpet Photos: Best Dressed Celebrities — Joselyn Dumas, Berla Mundi, Efya, Fella Makafui..